To view/download the sample itineraries below you will need Adobe PDF Reader. 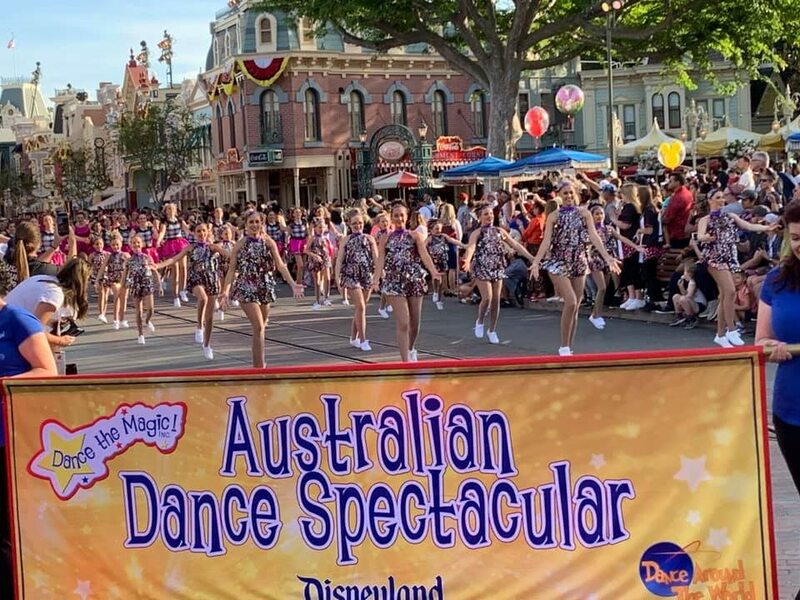 Our MOST popular tour program!Dance in a Disneyland Parade, lots of performance opportunities and workshops! Add Vegas to your LA or Anaheim Tour. 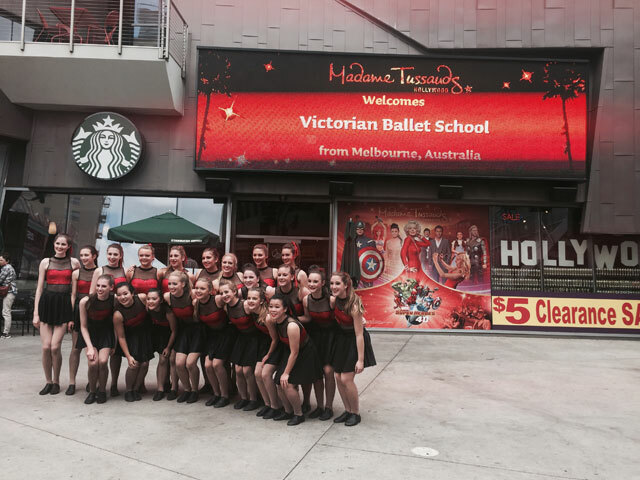 Include backstage tours of the famous Vegas Cirque shows, the Grand Canyon and more! 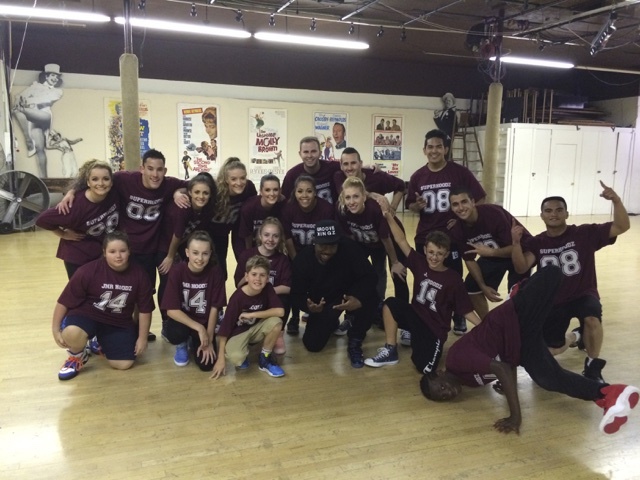 Combination of the best performance and workshops opportunities the USA has to offer! A very popular tour lots of performances, workshops and time to enjoy! Perform at Honolulu’s largest shopping centre Ala Moana, as well as the Royal Hawaiian Centre. Sightseeing, Hula Workshops and more! Dance on the world stage in Hollywood, Disney and become part of the onboard entertainment as you cruise to Mexico! 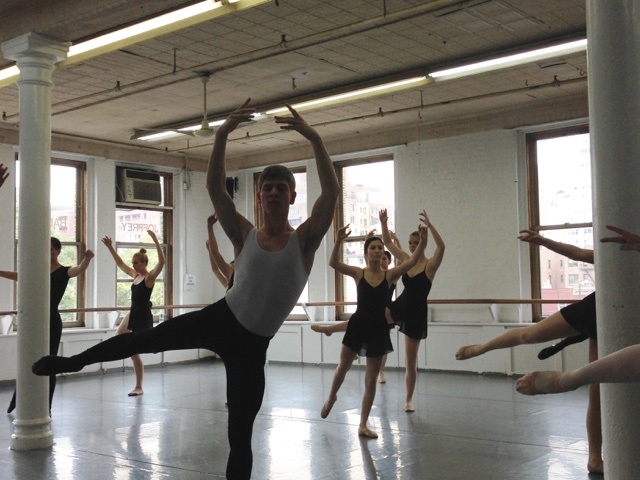 World class performances, workshops at some amazing Studios and immerse yourself in the Big Apple! 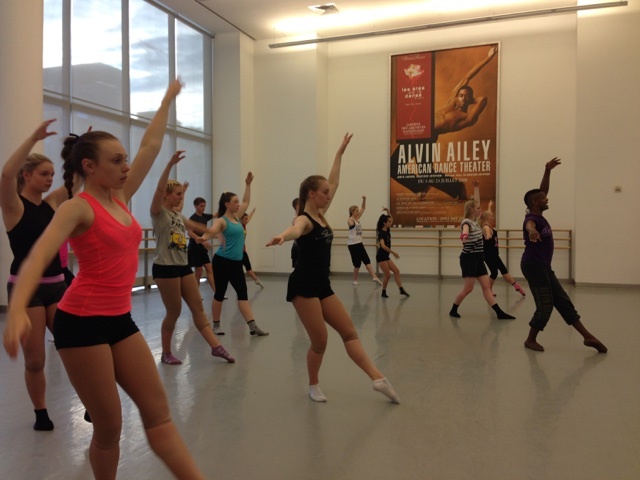 An amazing week in New York – Alvin Ailey,Broadway Dance Centre, Theatre, Backstage tours Sightseeing and more!! 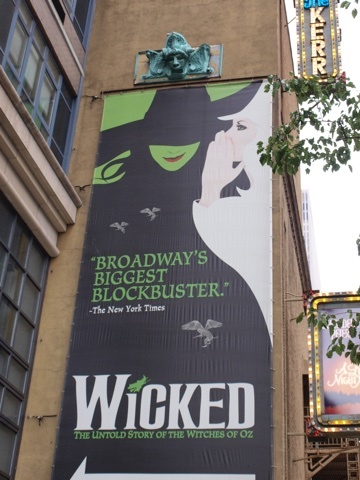 Our most popular New York program! 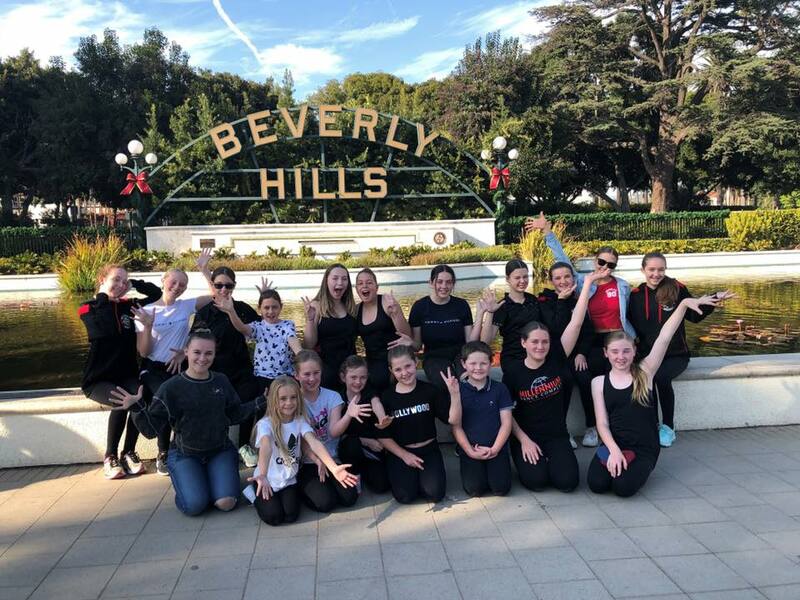 Backstage tour of Radio City with a Rockettes Masterclass, sightseeing ,Theatre, Central Park and workshops at some of USA’s most professional Studios! 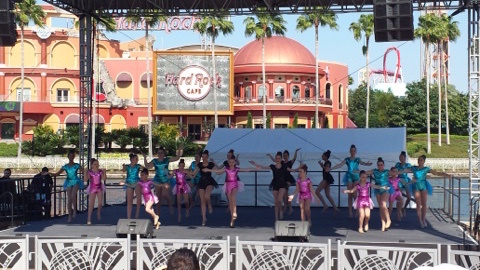 Lots of fun at Walt Disney World performing with the relaxation of a cruise to the Bahamas. . 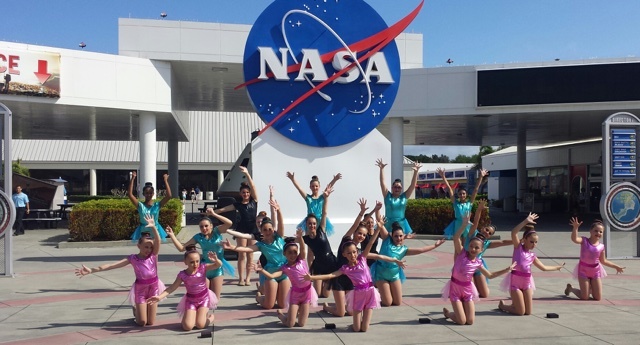 Perform at WDW, Universal Studios and the Kennedy Space Centre before performing on a relaxing cruise to the Caribbean. 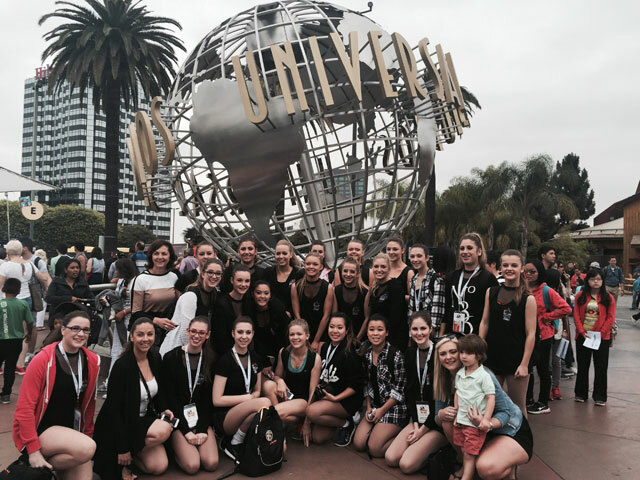 Combination of performances at Walt Disney World, theatre and some amazing Dance Studios in the Big Apple! 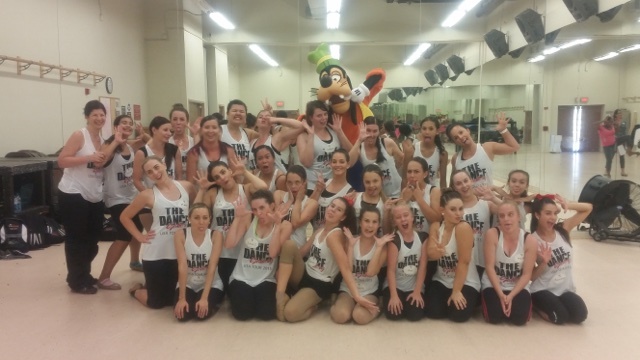 Extended stay at Walt Disney World to enjoy performing, workshops and fun in the Theme Parks! Optional Outlet shopping and evening Sporting events. 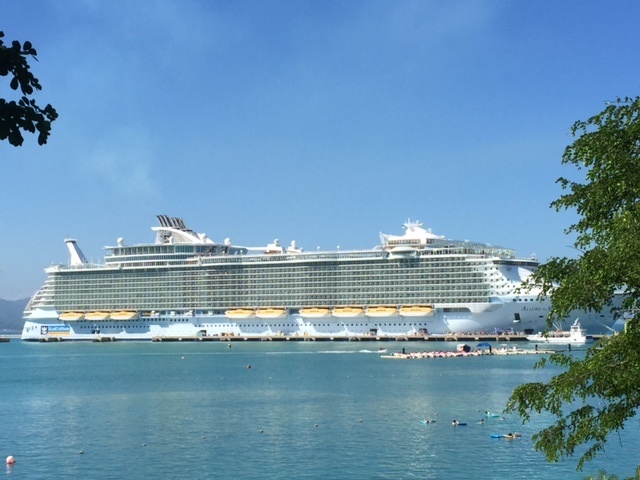 Miami Beach, Perform in the Caribbean on the World’s largest cruise Ship and performances & Workshops at Walt Disney World – amazing tour! 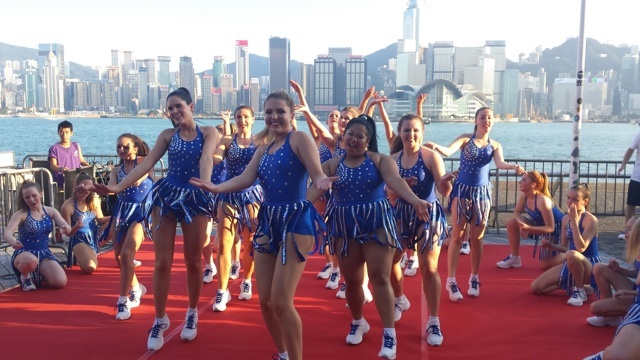 A cultural experience visiting Hong Kong and Mainland China Shenzhen. 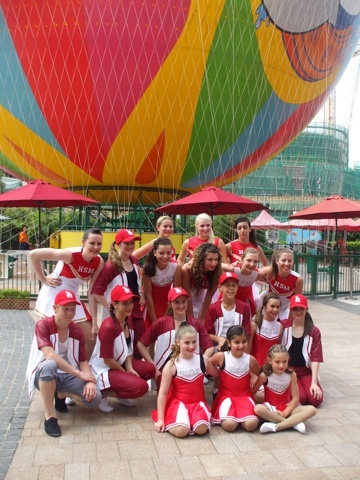 Perform at Disneyland Hong Kong, Ocean Park and the Avenue of the Stars and Chinese Dance, Ballet and Jazz workshops . Combination of our very popular Hong Kong tour and a few days in Macau. 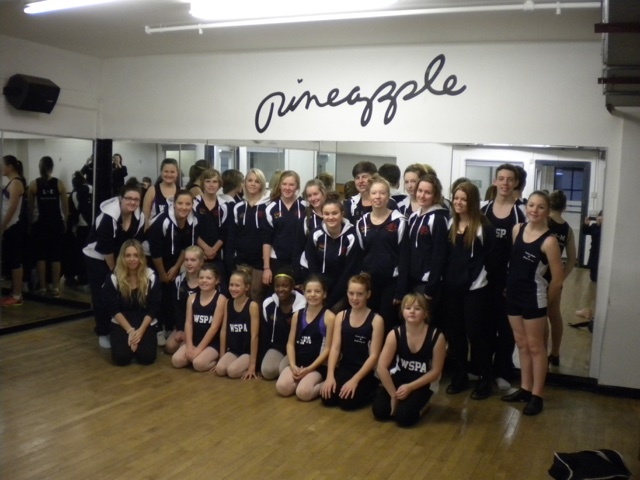 Perform in London, Paris and as you sail the Mediterranean.Workshops at the famous Pineapple Studios London, sightseeing Theatre and more! 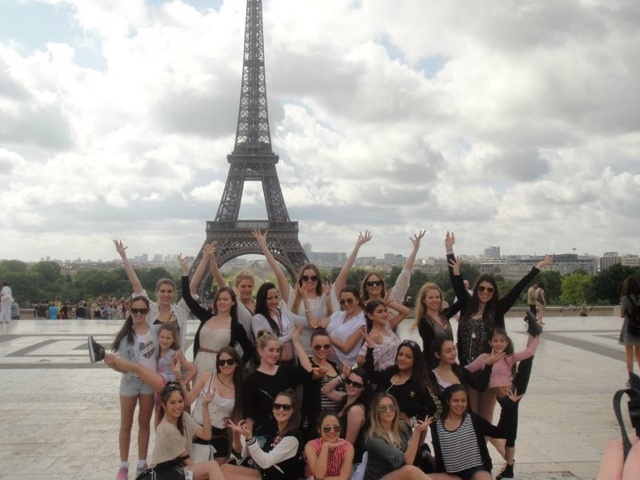 Workshops in Paris and London, Performances, Backstage Tours of the famous London theatres, sightseeing,Theatre evenings! © Dance Around The World. All Rights Reserved.